All the flannels Luke Danes ever wore on Gilmore Girls! This site is very image heavy. To accompany mobile users, only one flannel of each type is shown. Tap 'show more' to load all of that type or switch to landscape. Luke Danes wore 90 different flannels in the 153 episodes of Gilmore Girls he appeared in. 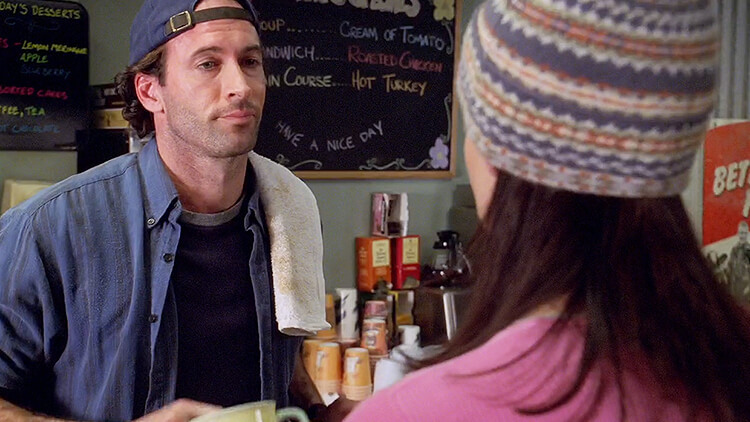 Luke Danes is Stars Hollow's local diner owner. In all 7 seasons of 'Gilmore Girls' and in the reboot 'Gilmore Girls: A Year in the Life', Luke was seen running his diner, all the while interacting with the town's quirky characters, secretly pining for Lorelai and being a father figure to Lorelai's daughter Rory. Uncle to Jess Mariano, he took in the troubled teen and tried to get him back on track. Something that seemed to have worked. Luke found out he also had a daughter, straining his relationship with Lorelai, which resulted in them breaking up. But in the end, they all made it and Luke is now a happily married man. 57 flannels were worn at least twice. The one flannel worn most often, was worn in the first 7 seasons. Episode '4.21 - Luke Can See Her Face' and 'Summer' had the most flannels: 6. This page contains 360 images for the flannels alone. Loading might take a bit. Only 33 flannels were worn once. Click to enlarge. ...which he only wore twice himself. Red meat can kill you. Enjoy. Although not really qualified as a flannel shirt, it's still a good one worn in season 1. I didn't know you could get dressed there. Luke showed up all GQ'ed up for Emily and Richard's vow renewal. If one of them had been a frog, it would have had some seriously impressive consequences. Just one of four times Luke didn't wear a shirt at all. Lorelai sure sounded surprised she still had her clothes on. Luke: I'm not a very mysterious man, am I? Back in July of 2007, right after the show ended, I posted the first version of The Ultimate Flannel Project on LiveJournal and the Gilmore Girls board at FanForum. It can still be found there. But back then, HD screencaps were impossible to find (if they even existed), so with Gilmore Girls being on Netflix and the announcement of the revival, I decided it was a good time for freshening up the original project. I added the flannels from the revival and I hope there will be more to add in the future. Let me know what you think. 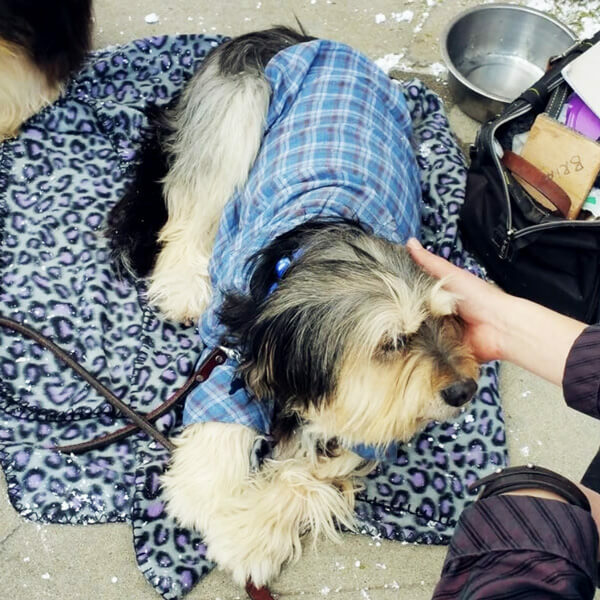 Paul Anka wearing flannel. Posted by George Bell. The sole purpose of this non-profit site is to entertain and as such is in no way, shape or form affiliated with Warner Bros. Entertainment Inc or The CW Television Network. All trademarks and copyrights belong to their respective owners, and are used here under the terms of Fair Use. No copyright infringement intended. Gilmore Girls is a trademark of Warner Bros. Entertainment Inc.